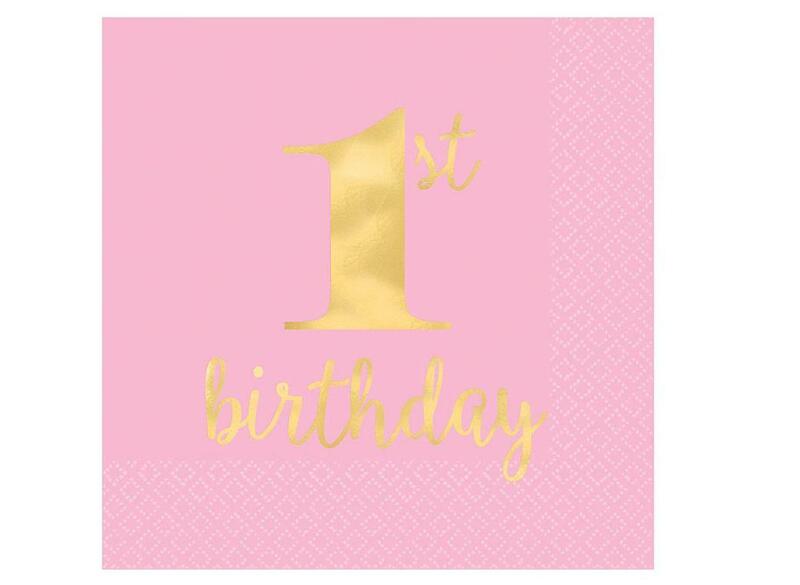 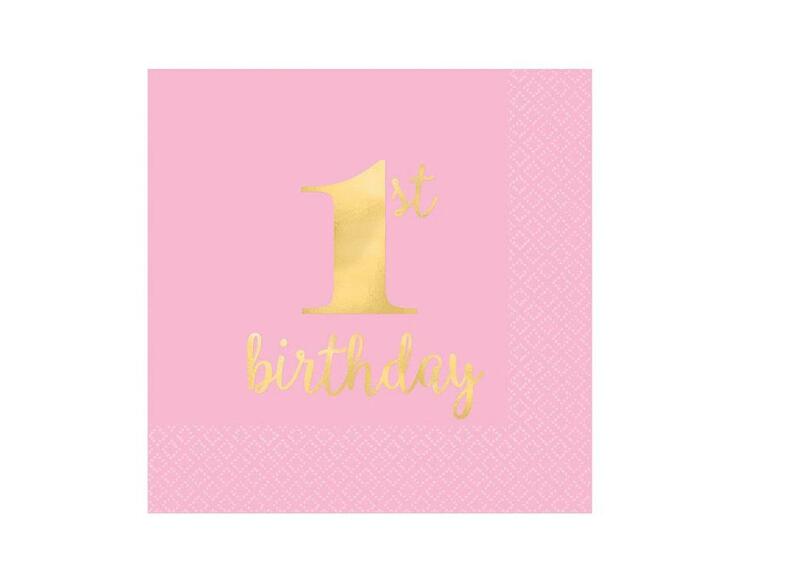 Celebrate your little girl's first birthday in style with our gorgeous range of pink and gold first birthday party tableware and decorations. 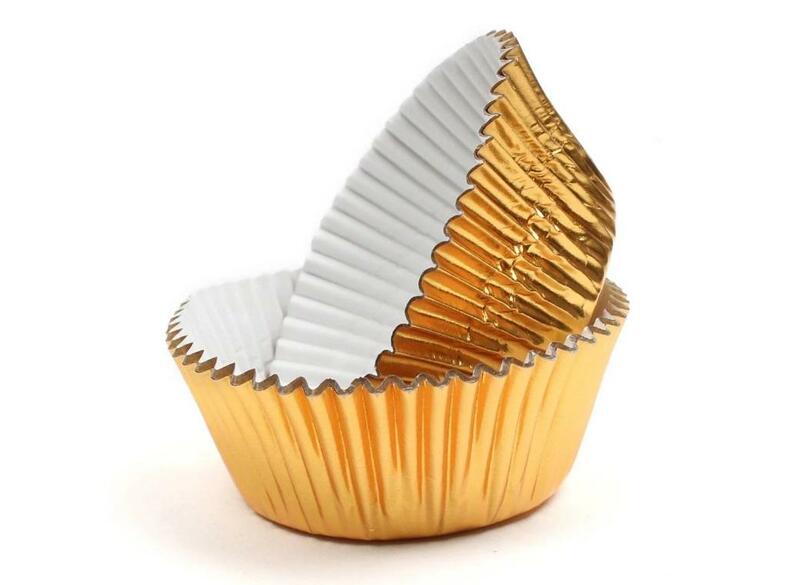 With shiny gold foil detail. 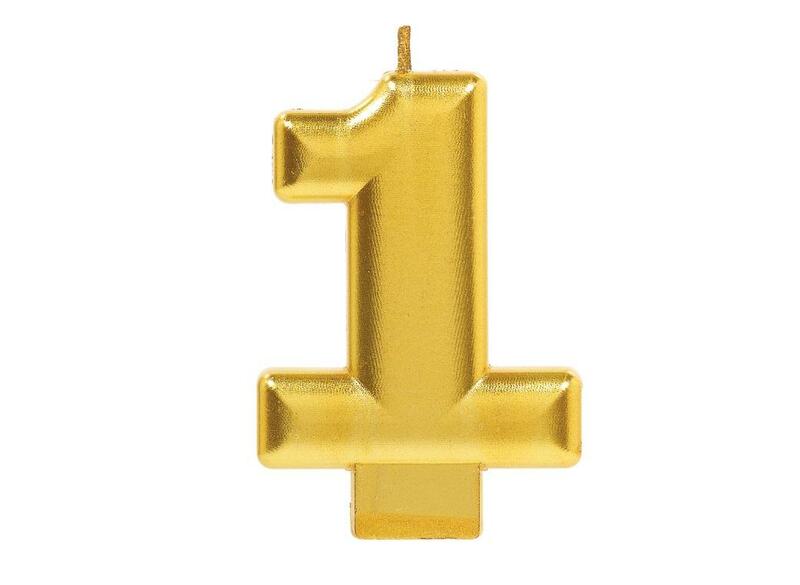 Featuring a metallic gold "1st" print and trim. 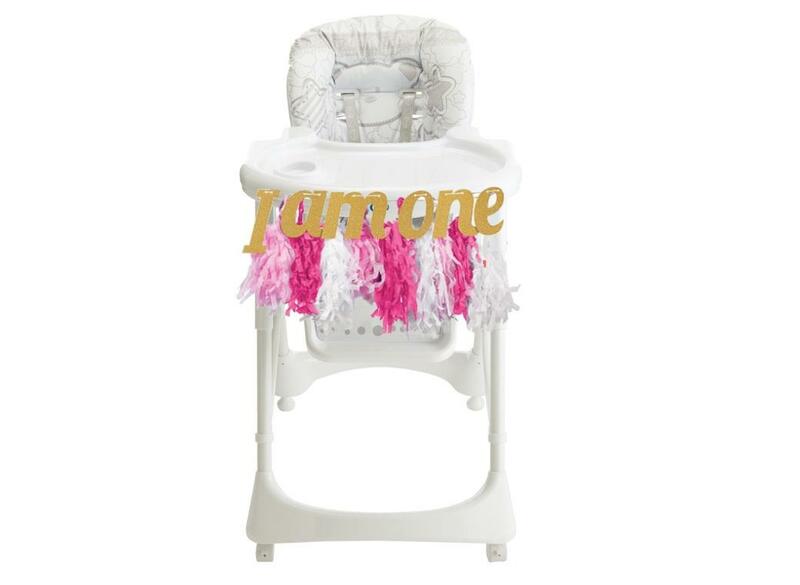 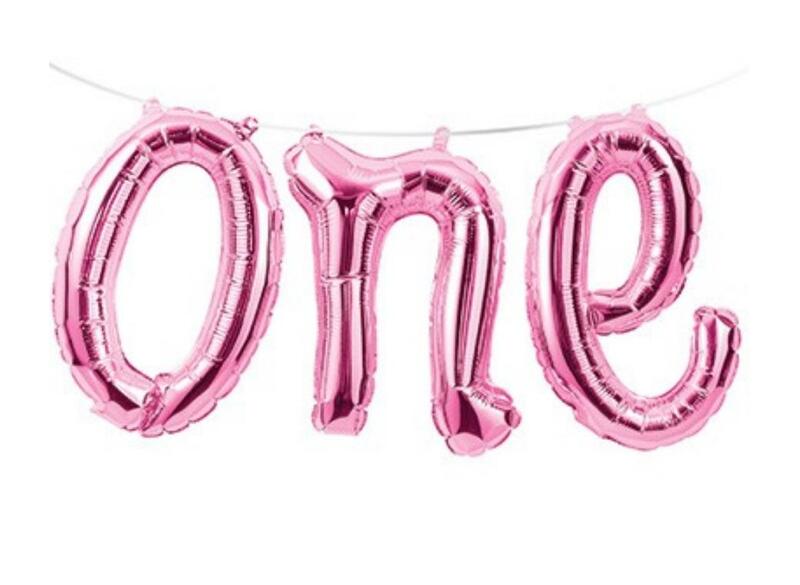 Decorate your 1st birthday party table! 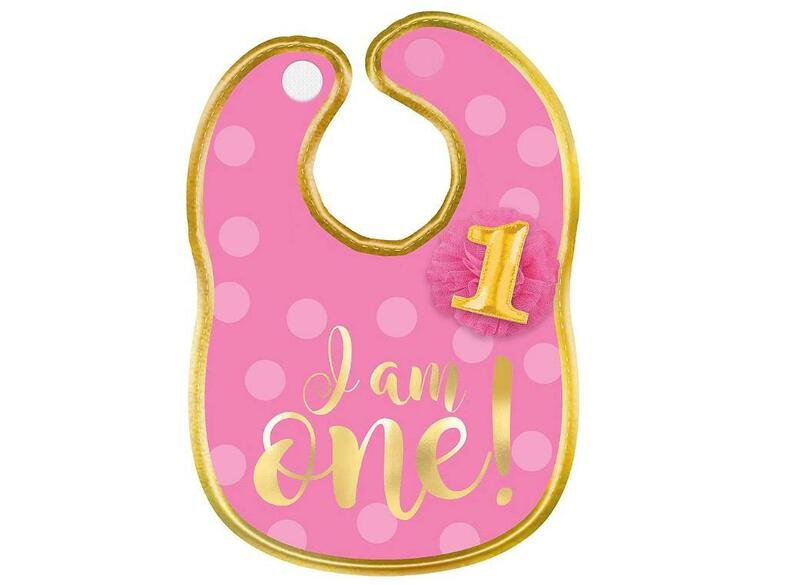 Super cute bib in pink and gold. 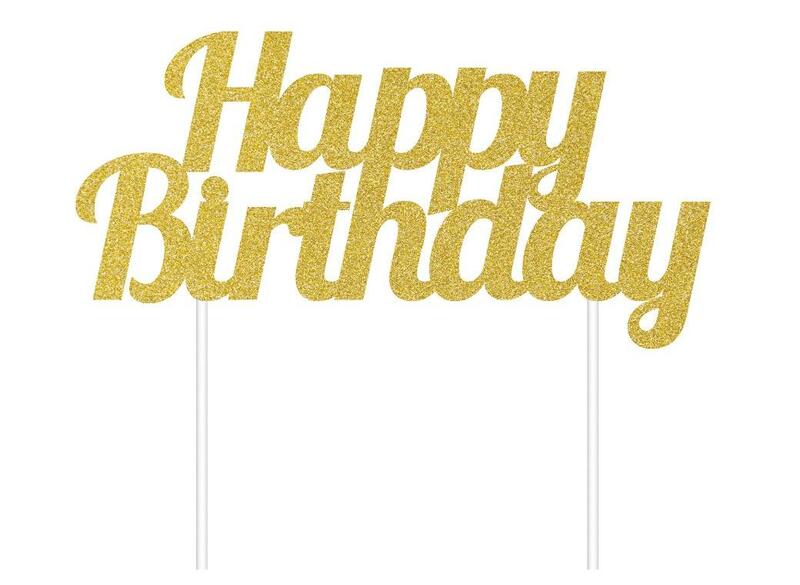 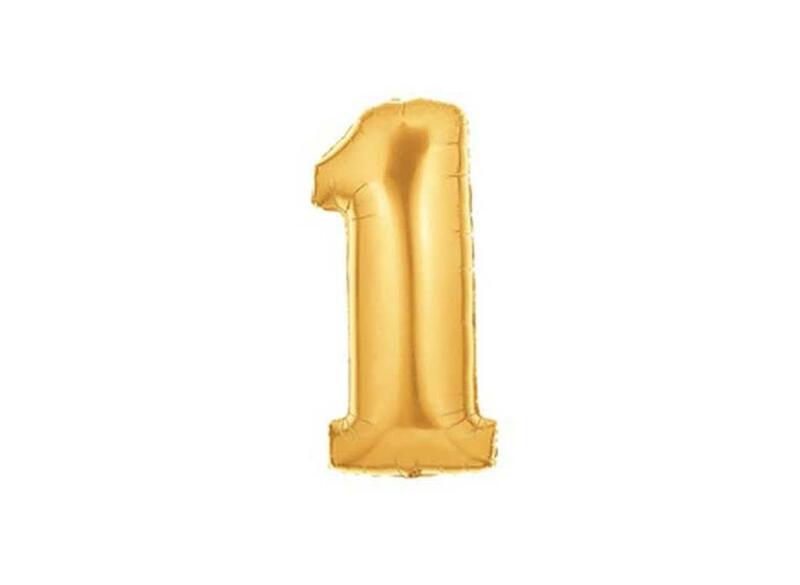 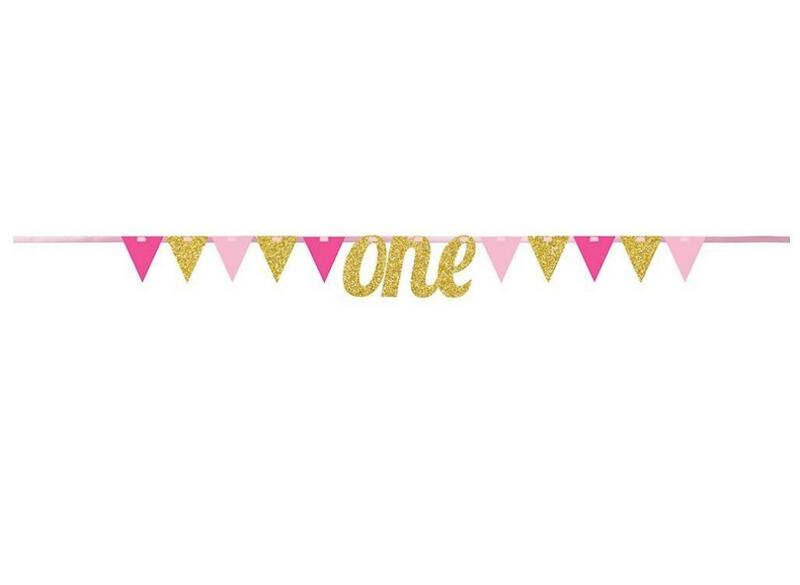 A very stylish first birthday banner! 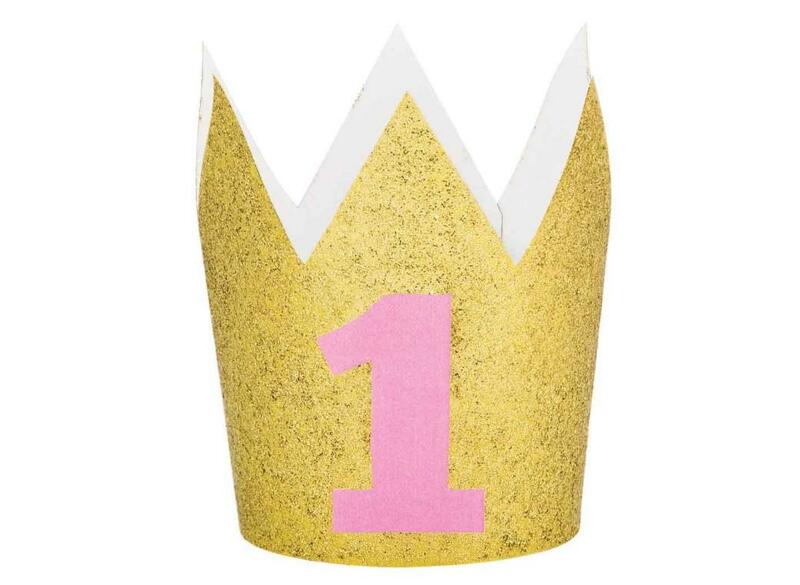 Decorate your little girl's First Birthday cake in style! 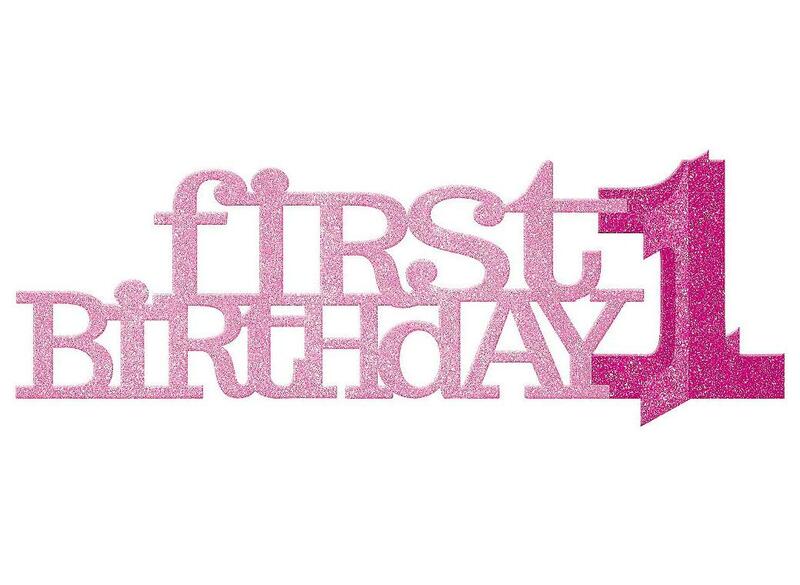 A first birthday is a milestone worth celebrating! 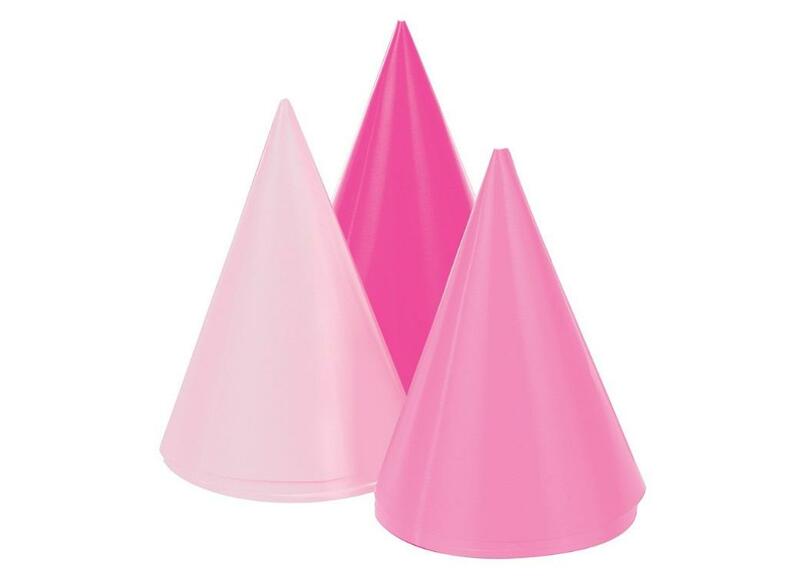 Pack of 8 mini cone hats in assorted shades of pink. 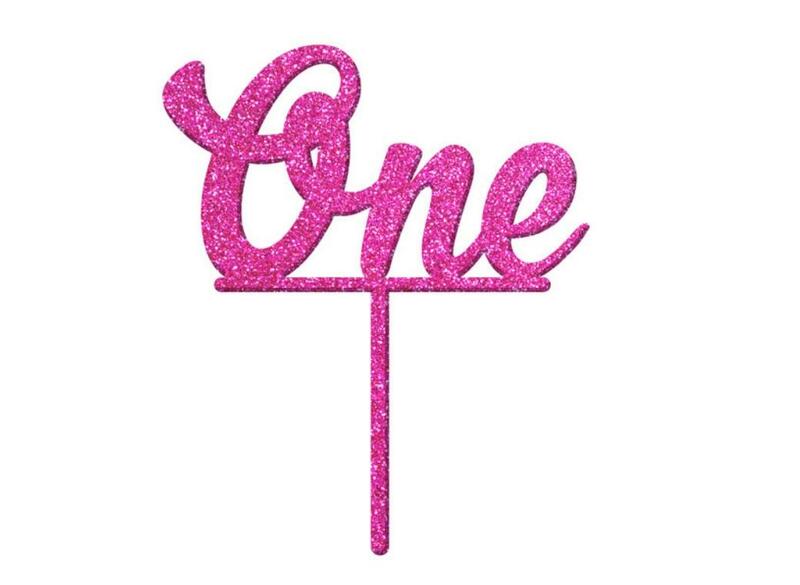 Add some sparkle to your little ones birthday cake! 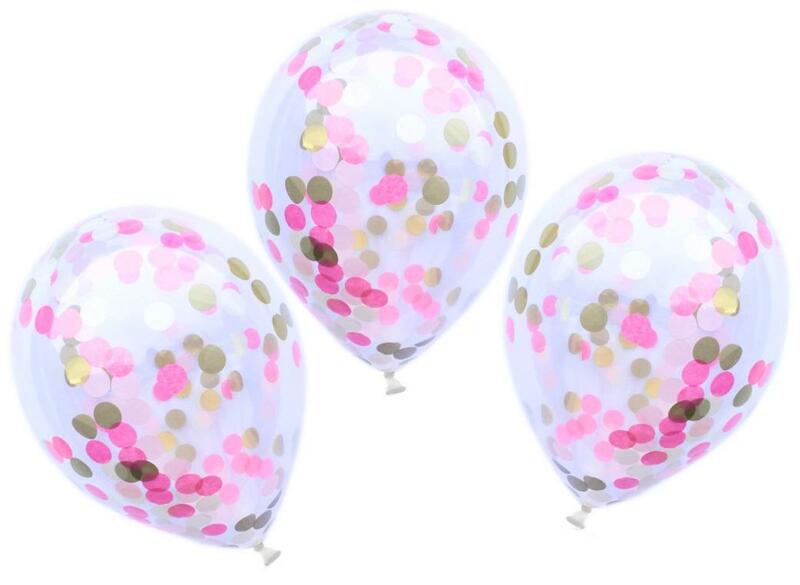 Add some sparkle to your birthday cake! 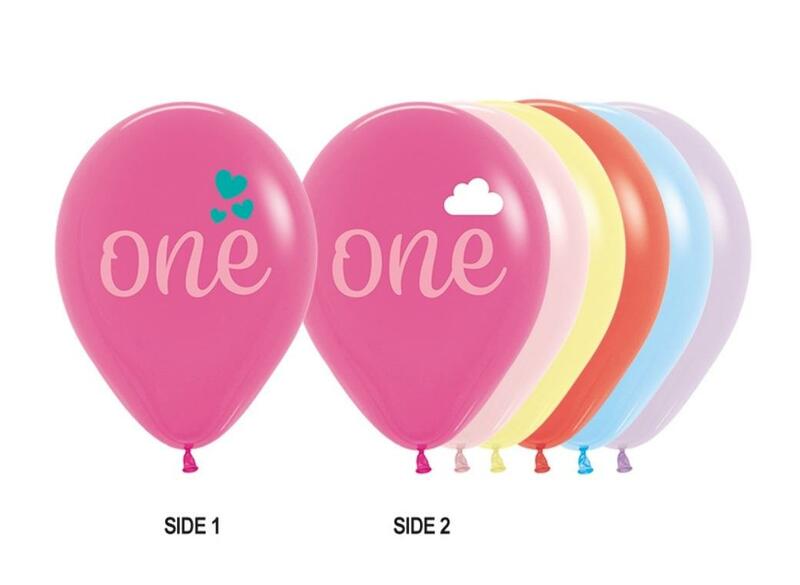 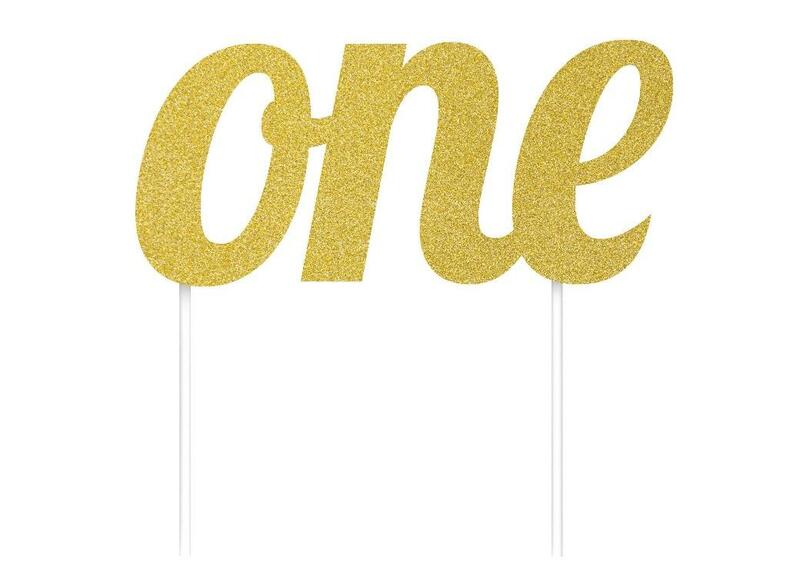 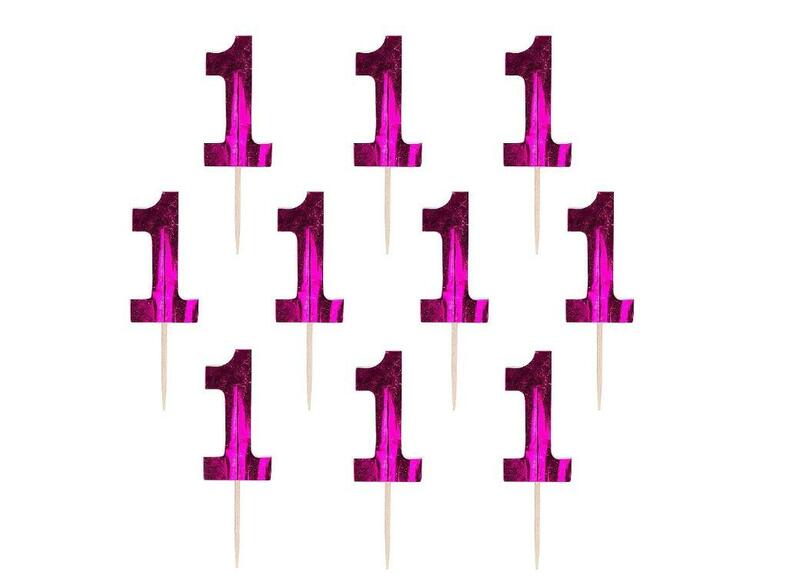 Make a statement with these jumbo number balloons! 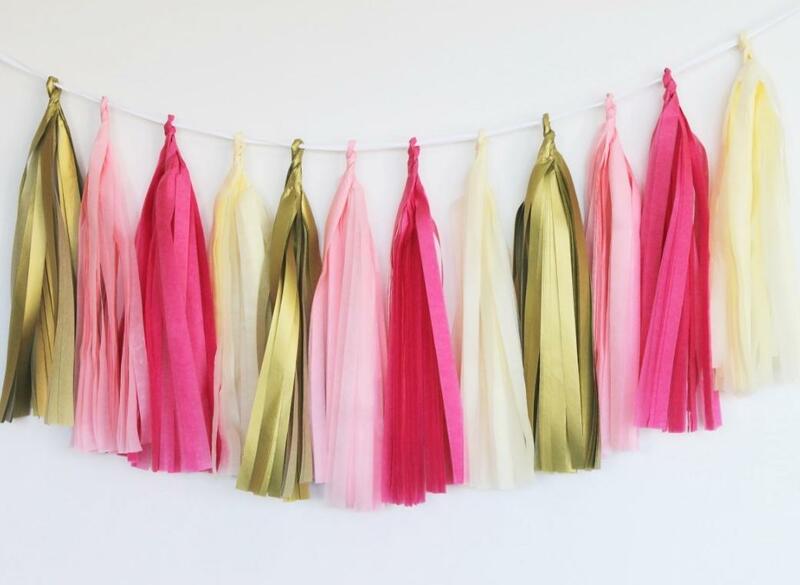 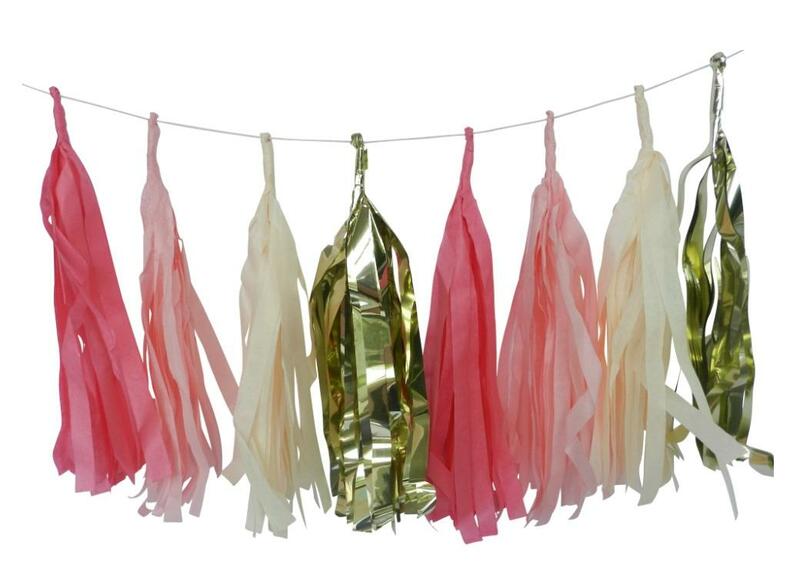 Tassel garlands are a gorgeous addition to any celebration. 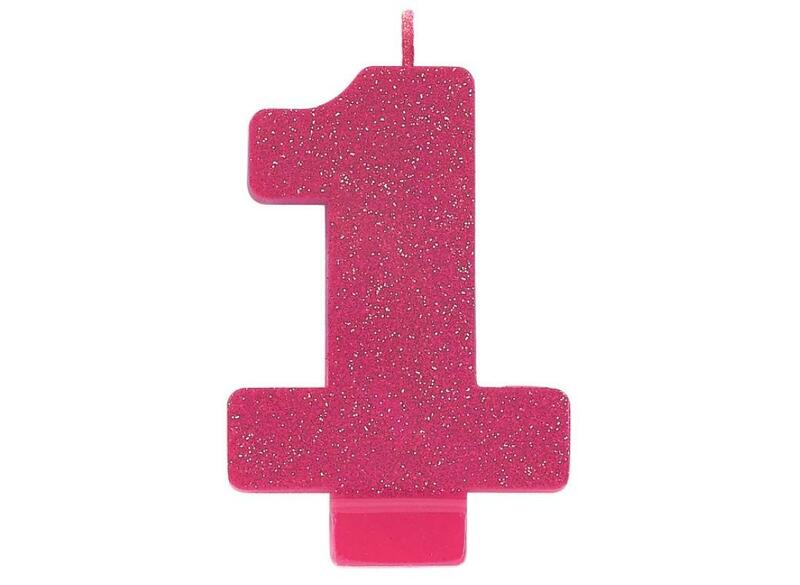 Moulded number candle with bright pink glitter finish. 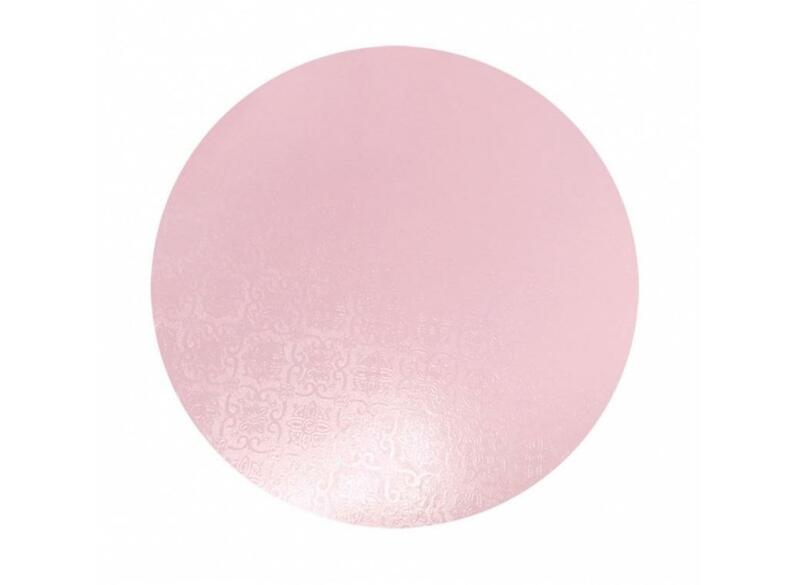 Pink Masonite Cake Board Round - 8"
Pink cake board featuring a pretty damask pattern. 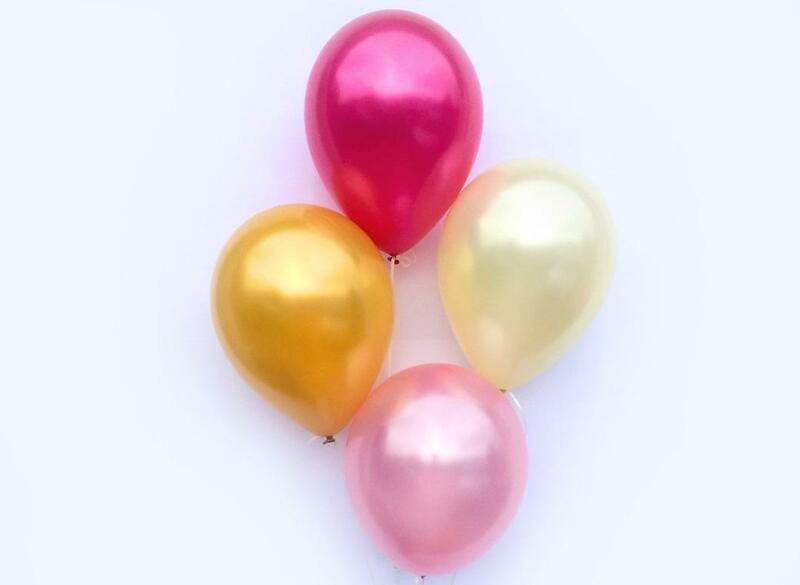 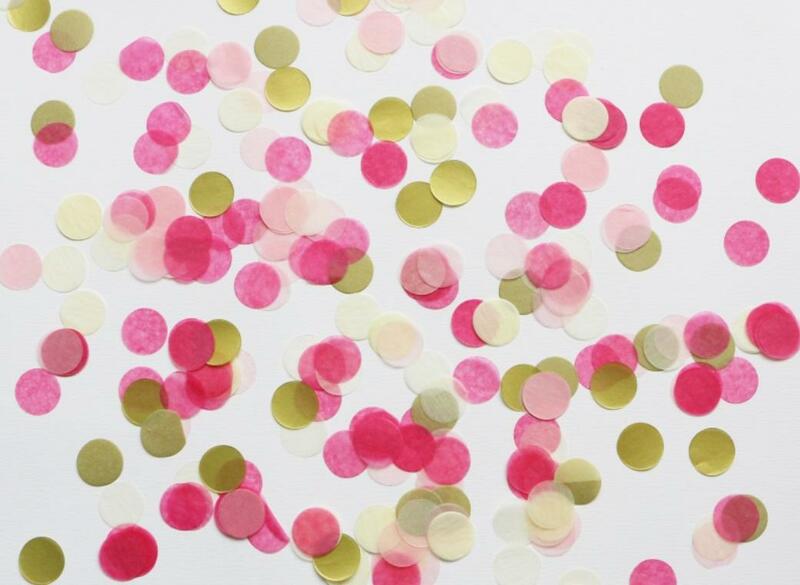 Pink Masonite Cake Board Round - 10"
6 pack of pink and gold confetti balloons. 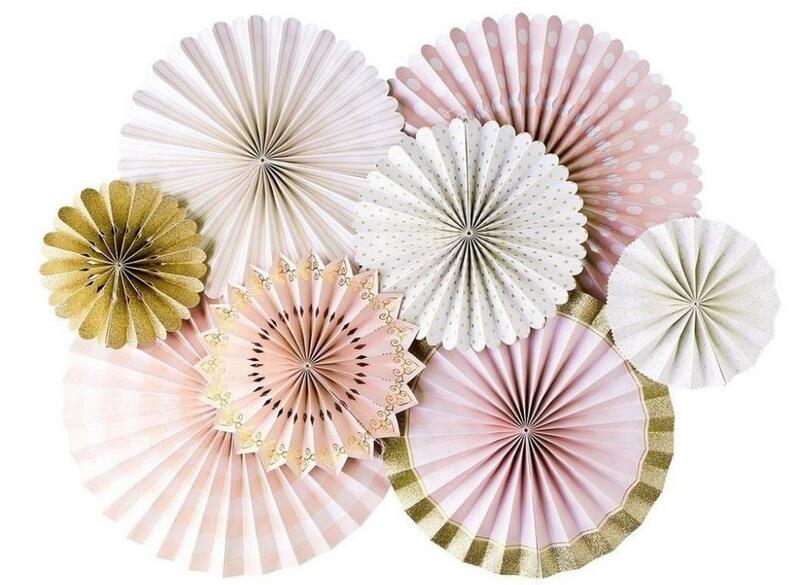 Pack of 8 stunning paper fans. 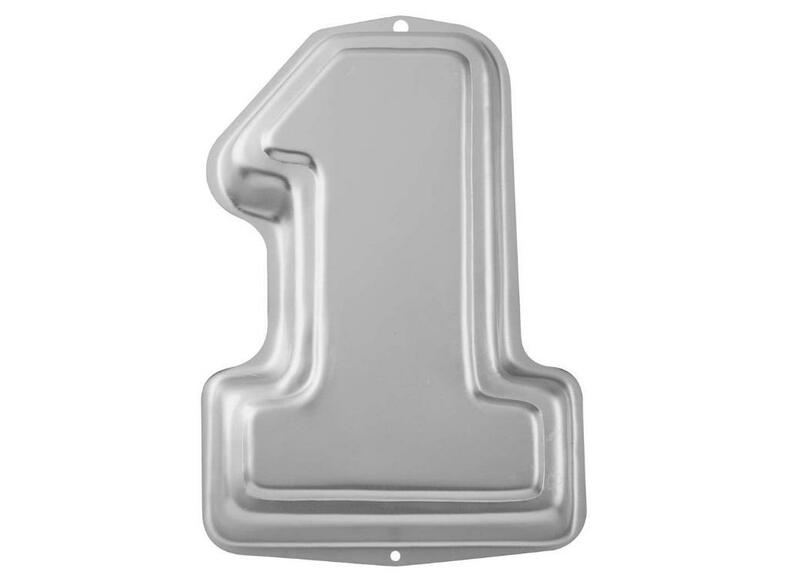 Top off your first birthday cake in style. 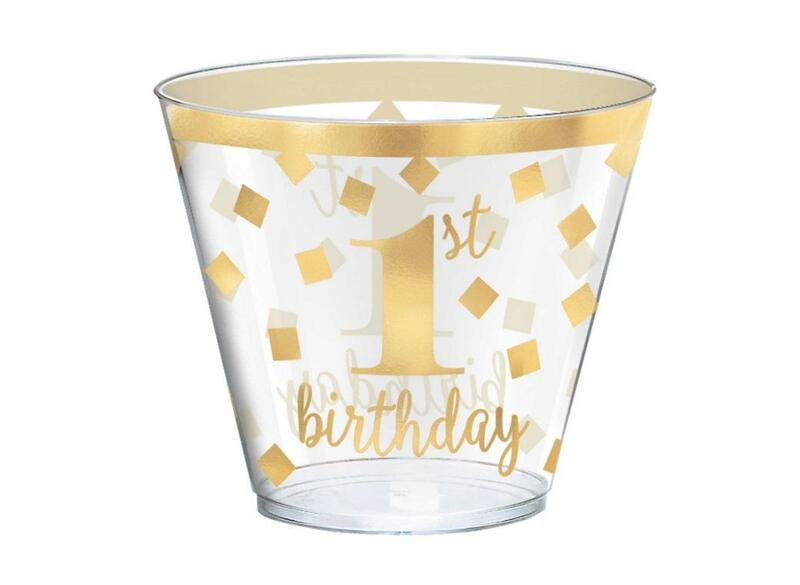 Perfect for all the important first celebrations! 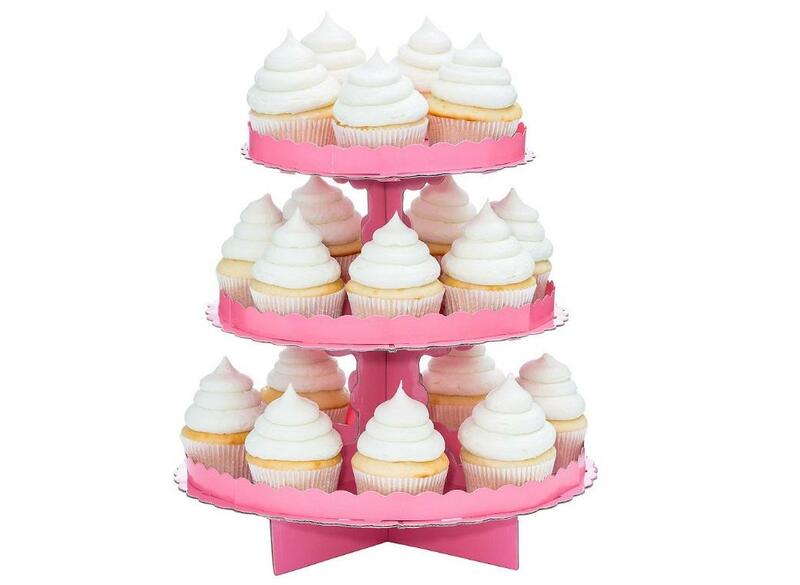 Display cupcakes, treats and more!